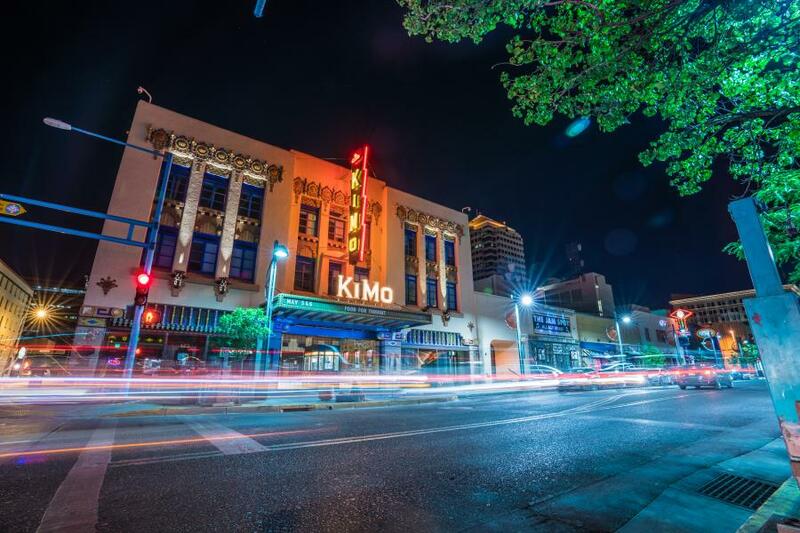 This winter, Albuquerque received some major shoutouts from some of travel and tourism’s most prominent and influential publications. 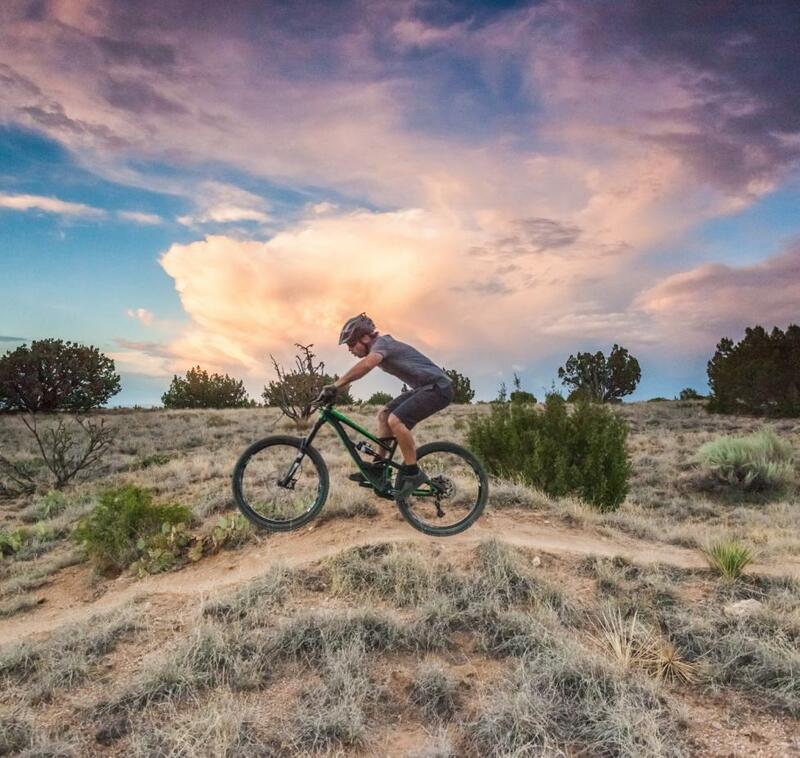 With highlights on everything from Albuquerque’s quirky side to our booming craft beer scene, ABQ ranked among some of the best travel destinations around the world this season. 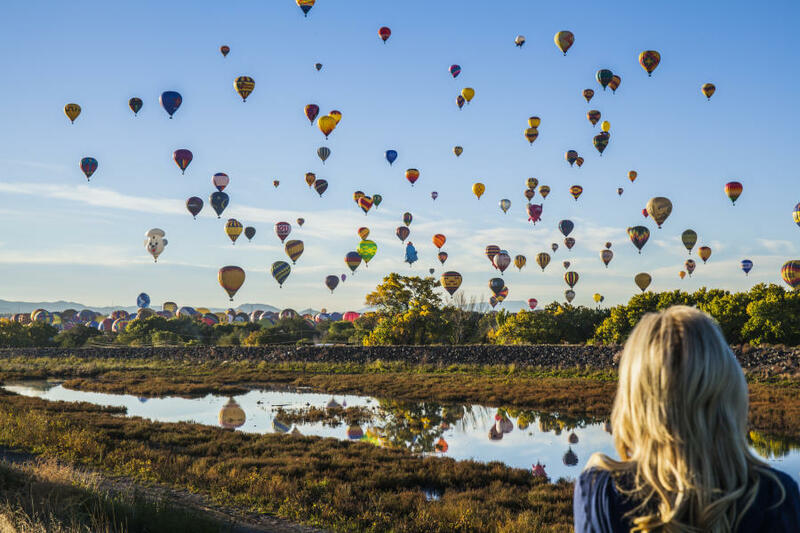 Balloon filled skies, year-round sunshine, and endless new things to see and do are only a few of the reasons Albuquerque was named in AFAR’s Where to Go in 2019. Named No. 1 on MovieMaker&apos;s list of The Best Places to Live and Work as a Moviemaker, Albuquerque has attracted over 50 major productions in the last three years, and has been chosen as Netflix&apos;s next spot for a production facility. Neon lights, retro hotels, and diner milkshakes. These are the things that make Route 66 the Mother Road. Find out why Route 66, starting in Albuquerque, made Outside’s list of 5 Road Trips You Need to Take This Winter. We all want to travel more and spend less. Fortunately, AARP put together a list of Affordable U.S. Destinations for 2019, featuring Albuquerque. 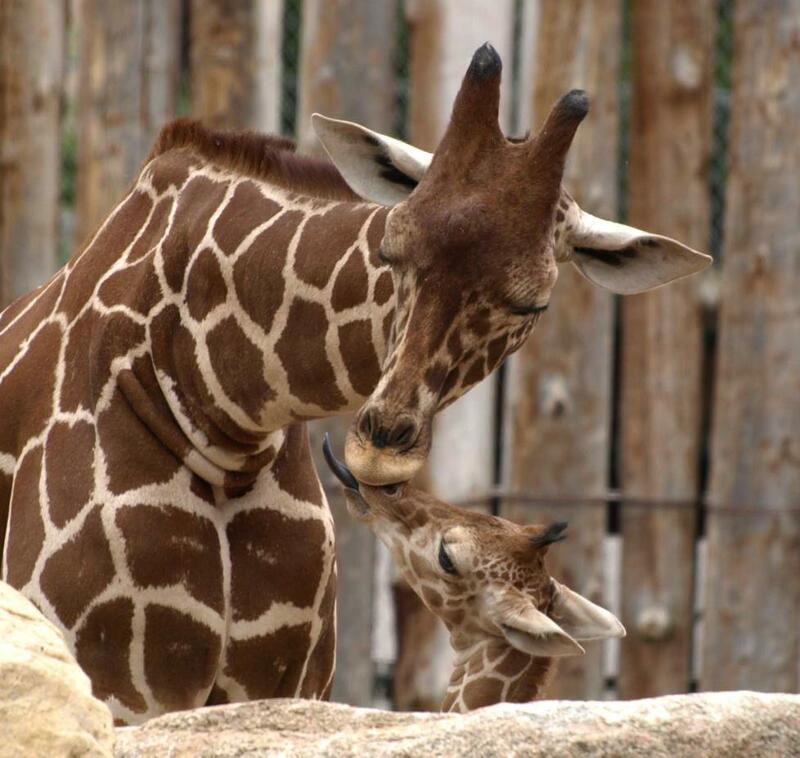 Honing in on Albuquerque’s beautiful year-round weather, unique winter and holiday events and traditions, and the ABQ BioPark’s incredible River of Lights, Thrillist named Albuquerque one of The Best Places Around the World to Travel in December. 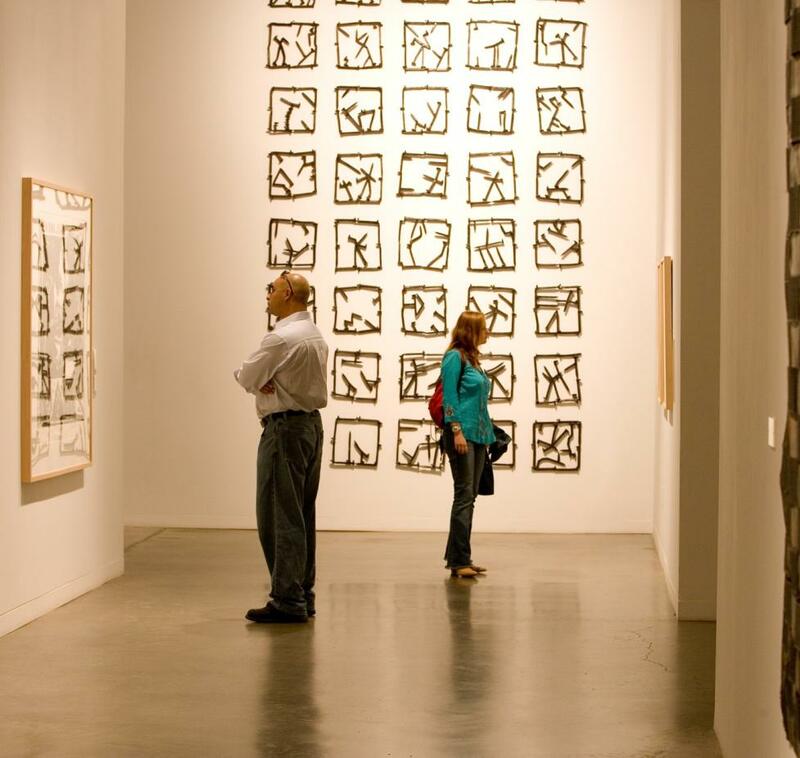 5280, Denver’s Mile High Magazine, broke down a 48-hour itinerary of some of Albuquerque’s funkiest spots in their take on How to Explore Albuquerque’s Quirky Sights in 48 Hours. 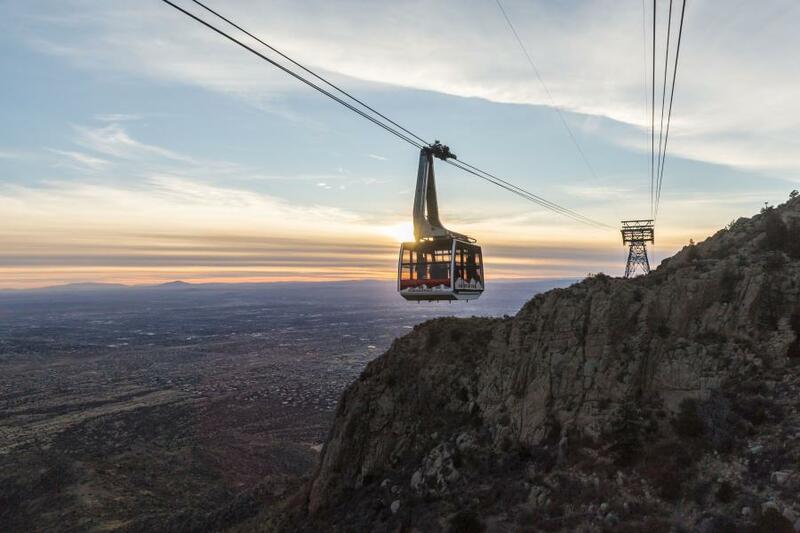 Exploring his undying love for the Duke City, this TravelPulse writer revisits the city after many years, sharing his story of Rediscovering Albuquerque and its Many Charms. 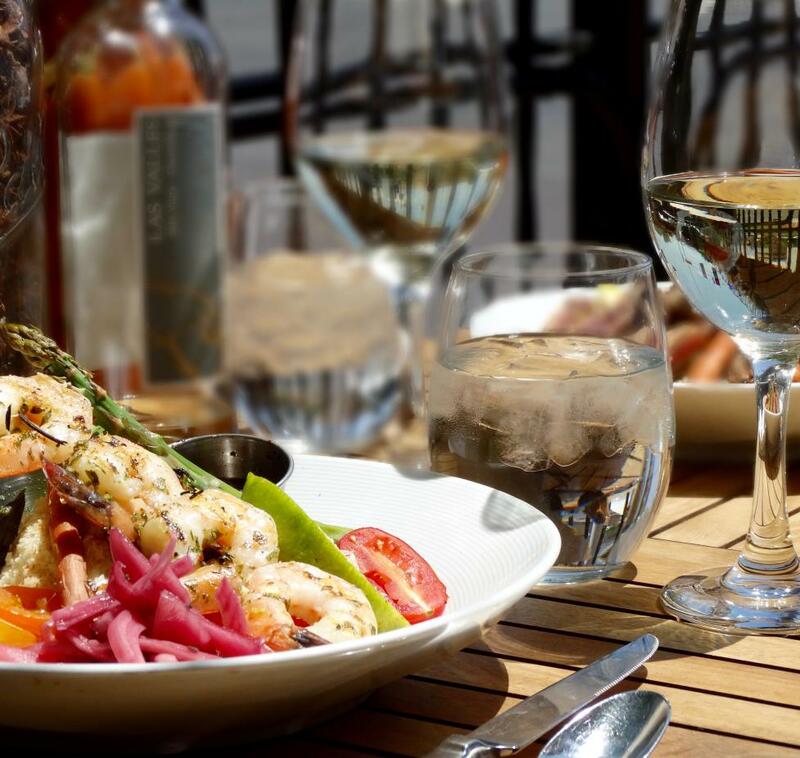 Diving into some of Albuquerque’s most relaxing and unique elements, Smarter Travel shares their best tips on How to Do a Weekend in Albuquerque. 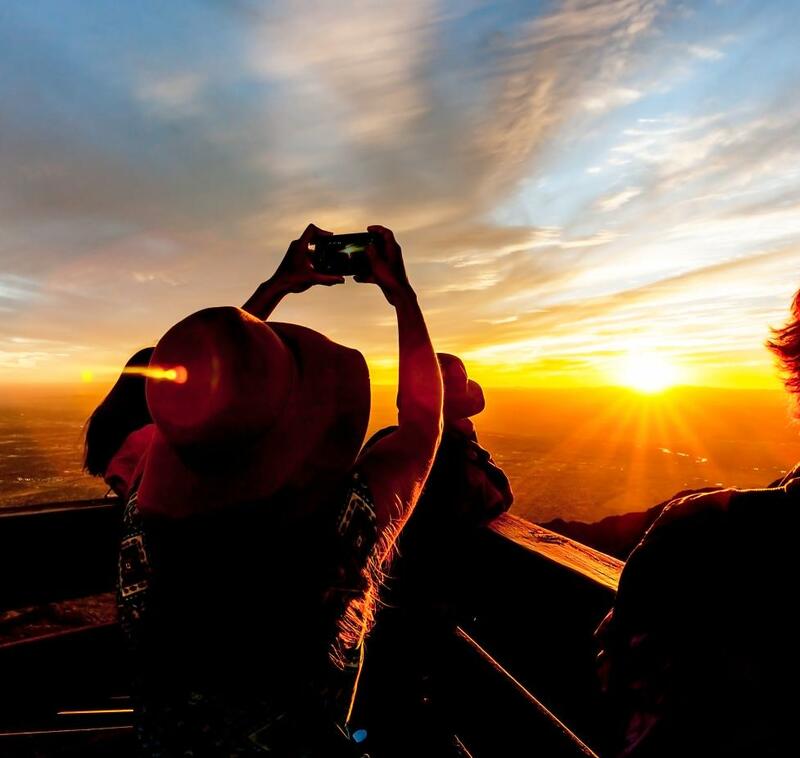 Keep your head in the sky and learn why Albuquerque was named as one of four top night-sky destinations in Well+Good’s Spend Your Star-Studded Astrotourism Getaway at One of These 4 US Destinations. With Albuquerque’s acclaimed craft-brewing scene in combination with the city’s love of all things chile, it’s no wonder Elevation Outdoors highlights our unique brews in New Mexico Beer: Christmas is Year-Round.